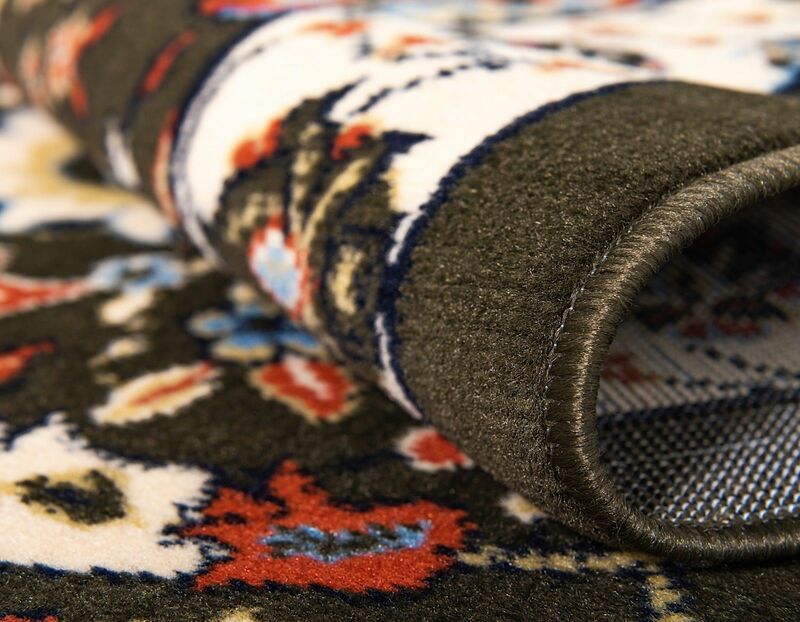 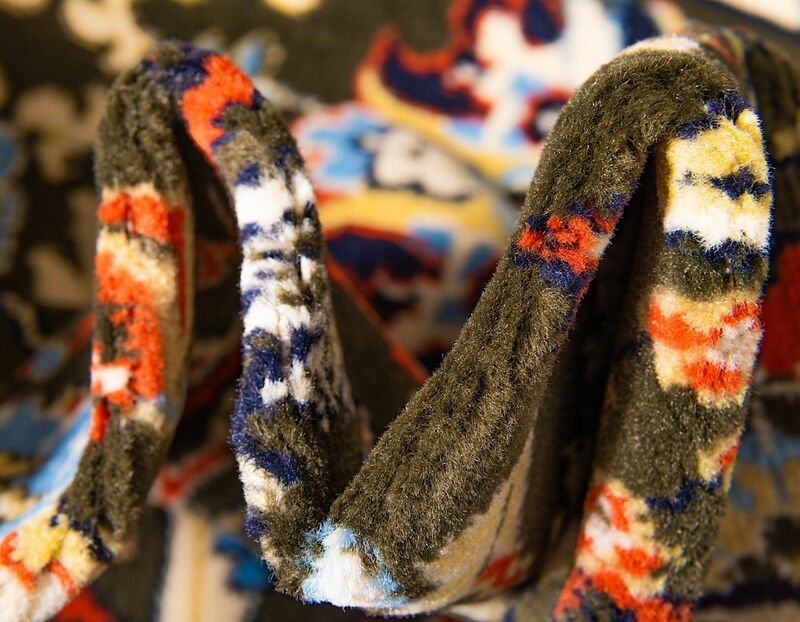 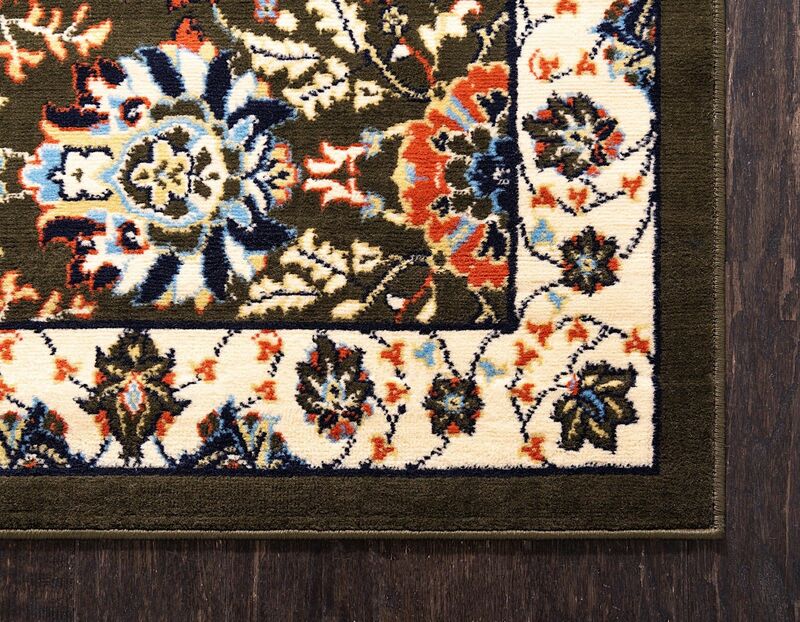 Oh, behold the Kashan collection. 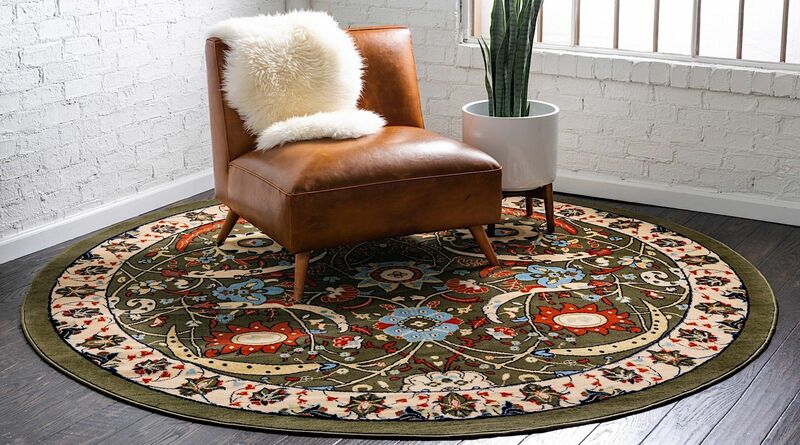 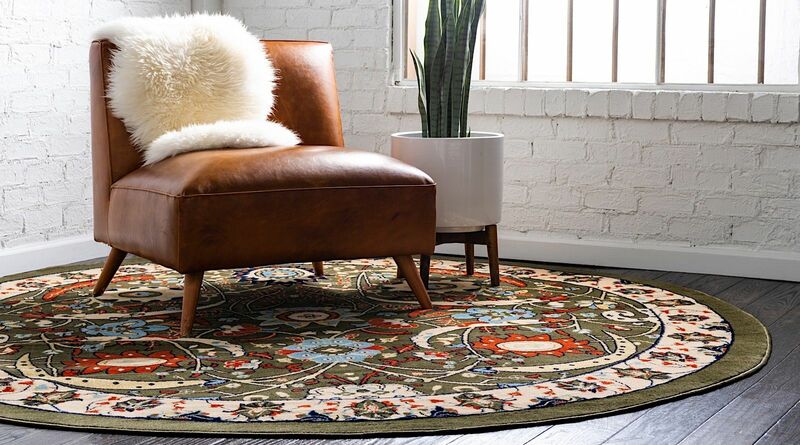 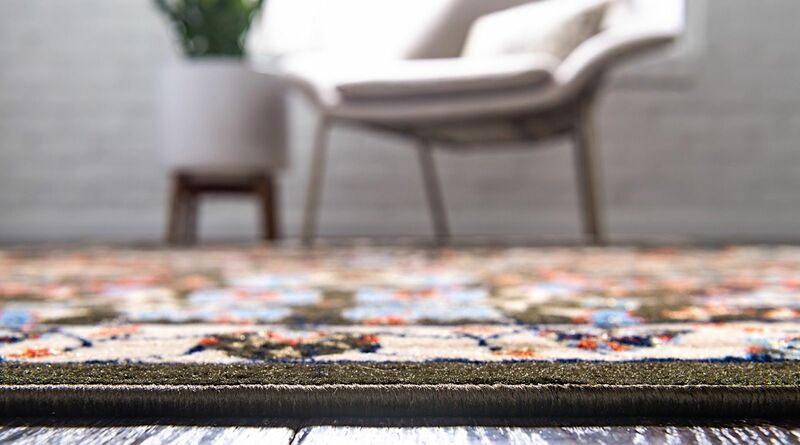 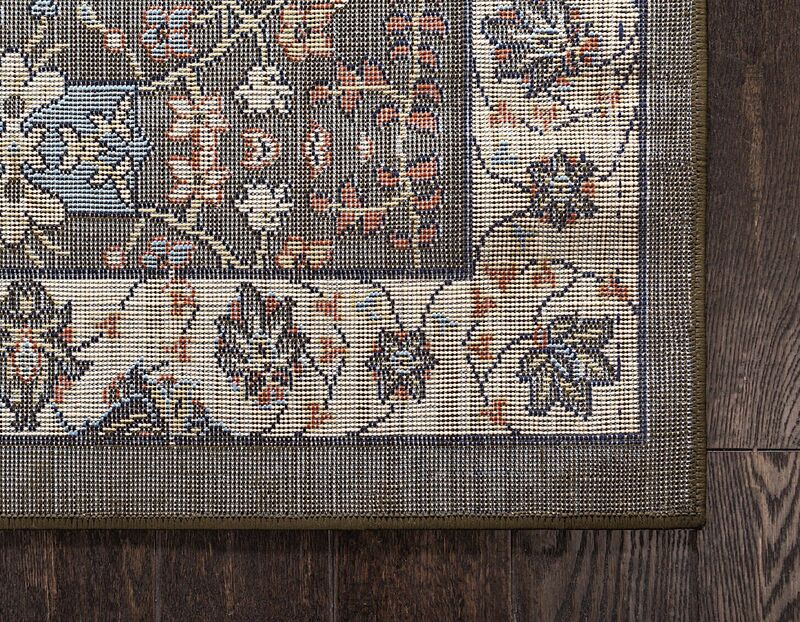 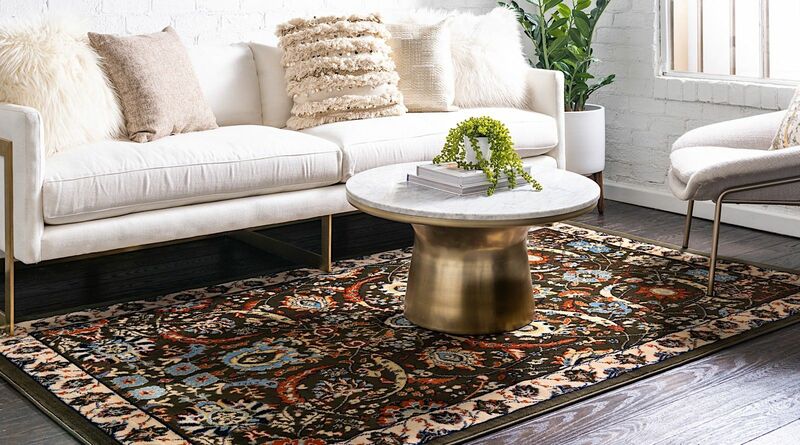 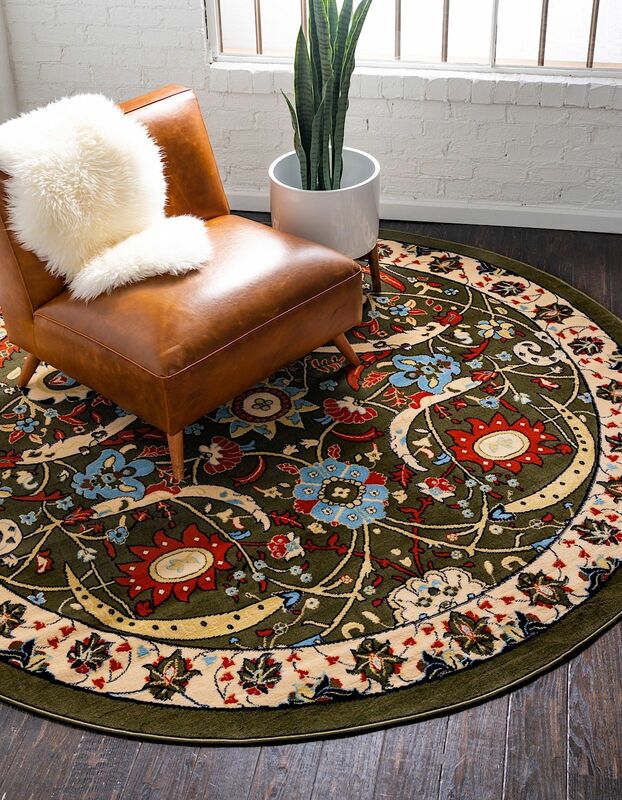 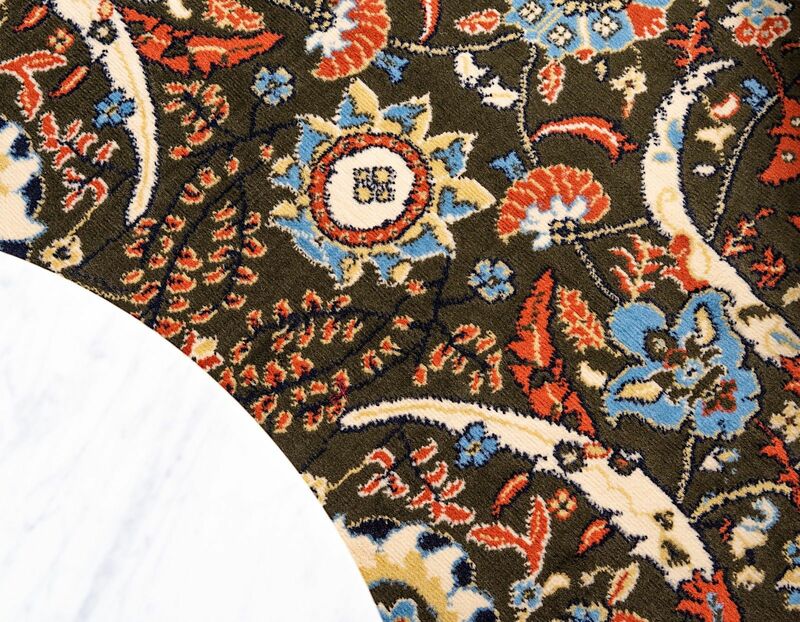 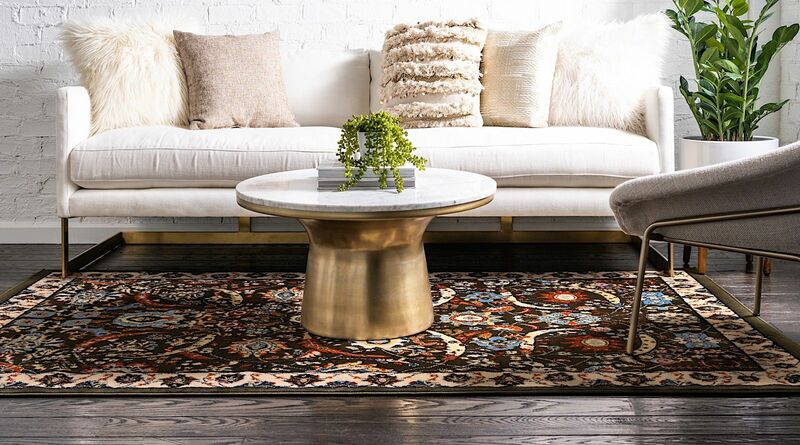 Fashioning a look in your space that is synonymous with the Persian style, the Kashan collection embodies exquisite elements of antique design, creating elegance in any space. 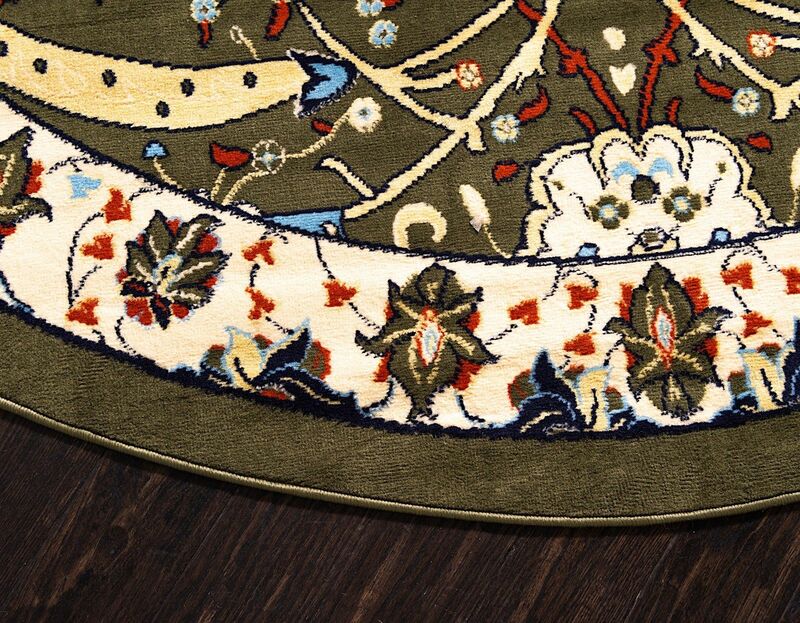 The design of the collection features intricate motifs and bold color palettes exuding a sense of lavishness and a truly timeless charm. 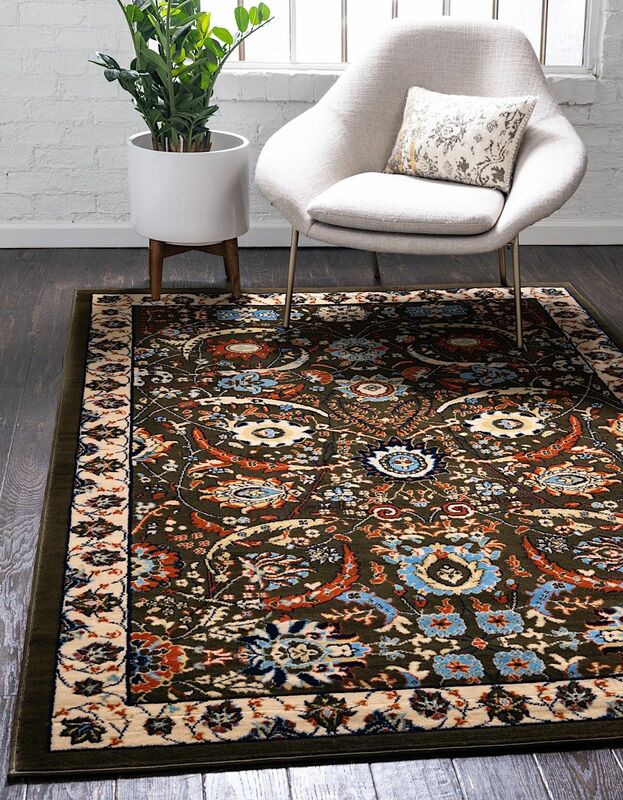 Enjoy the look of Kashan without the hefty price tag.